Atmoslab Chocolate Premium is a excellent flavor for the lovers of chocolate! 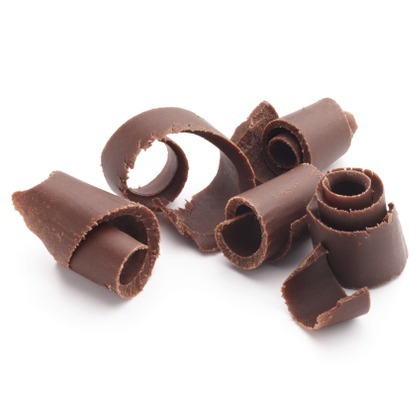 Tasty and creamy chocolate, full of cocoa and sweetness. The chocolate flavor you have been always dreaming of! Chocolate Premium flavor is available in 10ml pharmaceutical glass bottle with inner dropper and tamper-evident cap.